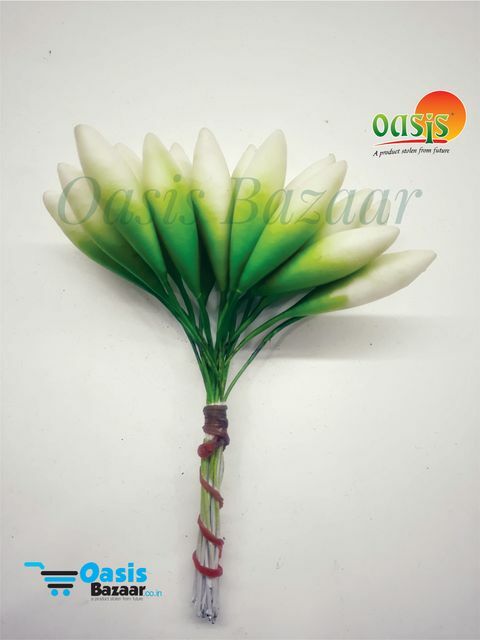 Tulip Pollens White In Color Pack Of Single Bunch. Superb Tulip Shaped Pollens . These Pollens Can Be Used For Decorative And Filling Purposes . 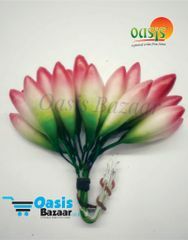 Tulip Pollens Red In Color Pack Of Single Bunch. 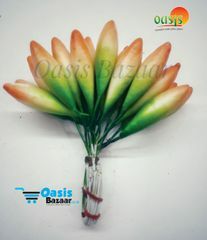 Tulip pollens Orange In Color Pack Of Single Bunch. 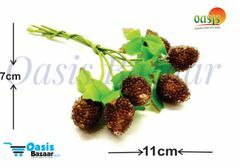 Sugar head pollen Brown In Color Pack Of 2 Bunches. 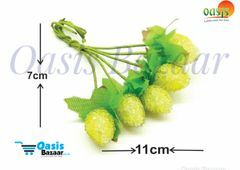 Sugar head pollen light yellow In Color Pack Of 2 Bunches.